On Wednesday 5th December, the South East’s best tourism businesses celebrated success at The Beautiful South Awards 2018/19. 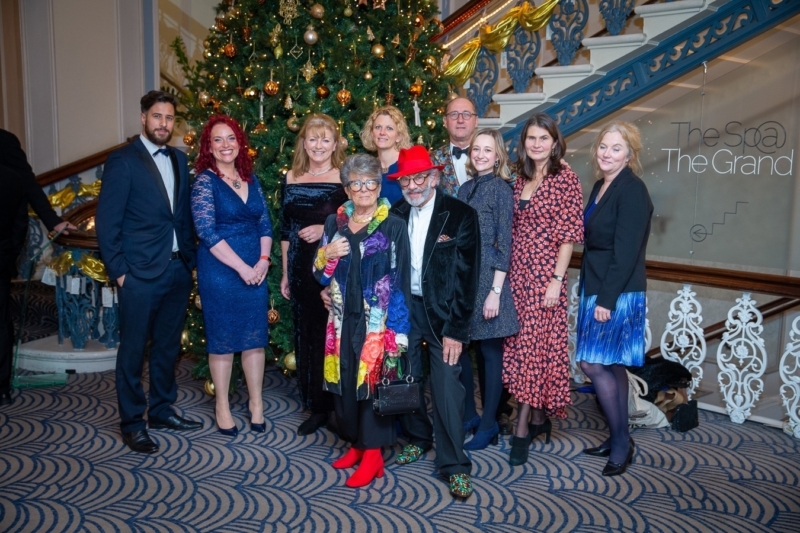 The awards, hosted at the Grand Hotel Brighton, saw 74 businesses and tourism professionals receive trophies for their hard work and achievements in the industry. Run by Tourism South East and in partnership with Services for Tourism Ltd, The Beautiful South Awards not only recognise achievements in the tourism industry, but they help to drive the ambitions of businesses throughout the area – encouraging them to evolve and improve. JAZZ ON THE PANTILES WINS SILVER! Jazz on The Pantiles was nominated in the ‘Tourism Event/Festival of the Year’ category at The Beautiful South Awards. Jazz on The Pantiles is a hugely popular event that runs from May to September each year on the bandstand in the centre of The Pantiles. The free-to-attend Thursday night shows, begin at 7pm and have showcased an array of local, national and international talent over time. Performers include The Skatonics, The Fontanas, Spice Fusion, Derek Nash, Lipstick & Beatniks, The Vince Dunn Orchestra, Project 5 and many more. Members of The Pantiles’ management and events team went along to the awards night in hope of success. They weren’t disappointed! Jazz on The Pantiles secured a silver award in its category. To keep updated on 2019’s Jazz on The Pantiles season, be sure to keep an eye on the events page on ThePantiles.com.